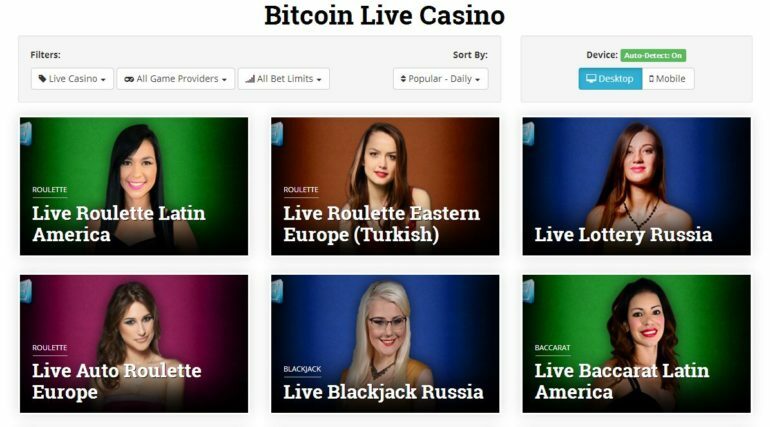 Betcoin.ag Dice Games Review – Scam or not? Betcoin.ag is an online casino website that offers Table Games, Video Poker, and even a Live Casino! They are one of the most active online casino websites that offer a lot of games wherein you would literally get lost due to the number of games being offered on this website. Not only that, they have a well-designed website that is not confusing to first time users. This is one of the things that I look into when visiting a new website, or a feature that they offer; website design. I mean, a website can look as flashy as it can be but if you would get lost inside their website for a few minutes would kill that eagerness to play their games. You got lost in search of a game you want to play and when you finally find it, you would lose interest. That is why it is really important to have a website that works properly and is user-friendly. Here are the Dice Games that Betcoin.ag offers. The game of Craps is a progressive game wherein you would be able to win multiple bets at once. This is what’s great about the game and that’s the reason why people love playing this in real casinos all around the world. Not all websites today offer this Dice game and we are fortunate to have it here at Betcoin.ag. Of course, you start the game by choosing your bets and placing it on the table where you think you are able to win the dice rolls at. To start the game you just need to input your bet amount in the space provided on the game screen for you to start rolling. But you need to make sure that you look into the payouts and odds area so that you get an idea of what you would be getting if you win the dice roll. 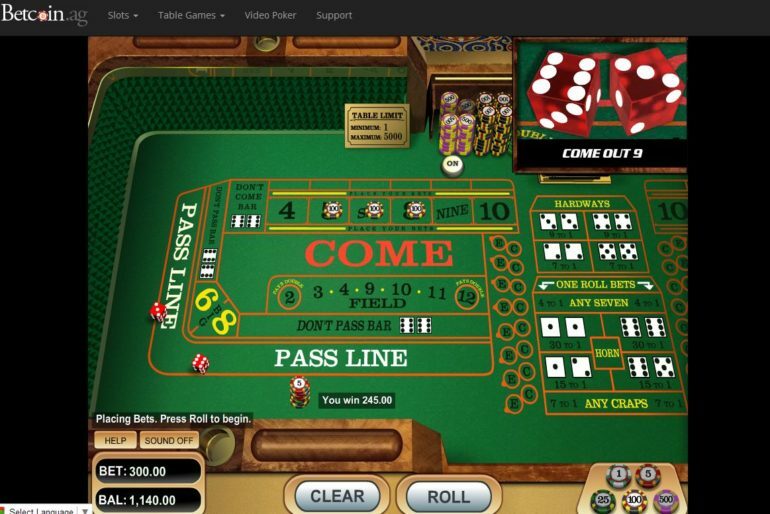 The Dice game here features an automated system, this means that unlike any other websites wherein you would be drawing each dice manually, here, you only need to set the auto-roll features and just sit down and relax by choosing the “Automated Roll” tab. If you are not a fan of the automated feature then you can always use the Manual Roll wherein you would just roll the dice on your own time. If I were to be asked, I would try the manual Roll first and just get a feel on my luck for that day. When I think I got everything going for me, I would switch to automated rolls to rake in the profit faster. The website itself is great! You would see a lot of games to play with here at Betcoin.ag, not to mention you also get to read about current events in the crypto-currency world. All-in-all, this website is great as it provides the content that you need and wouldn’t need external websites to provide it to you. Aside from Crap and Dice tables they offer, they have a wide array of casino games that you are able to enjoy and kill time with.